Copyright By © 2017 Taizhou city rainmaker import & export co.,ltd. 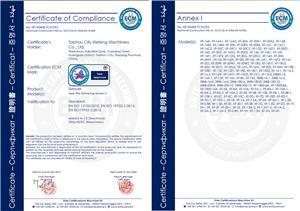 Address: Room 604, unit 1, Huazhong building, Jiaojiang District, Taizhou City, Zhejiang Province. Email:xiefeng@china-sprayers.com.